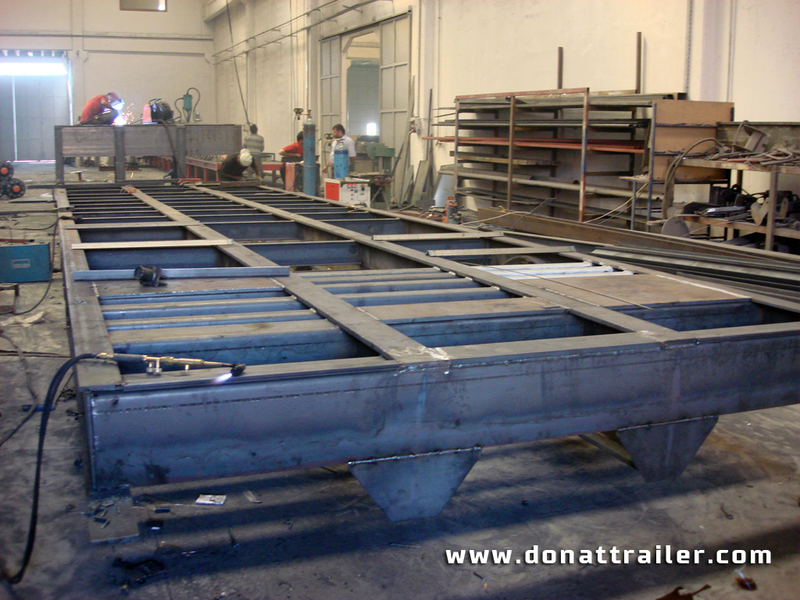 Semi Trailer manufacturing needs new technology, classified employees and good management. 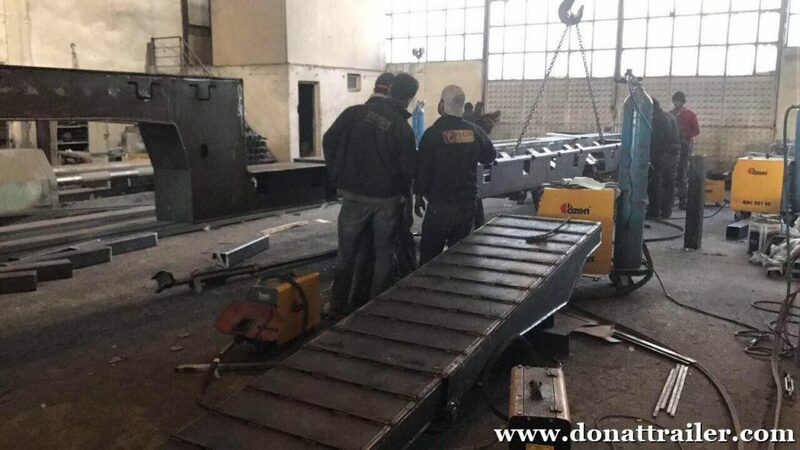 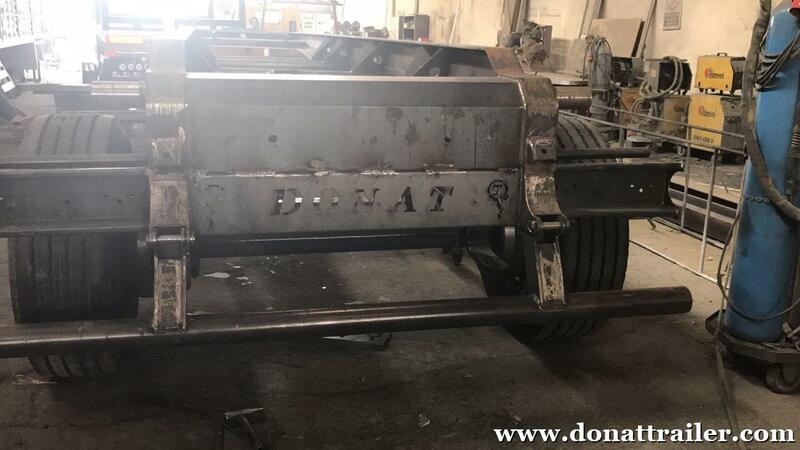 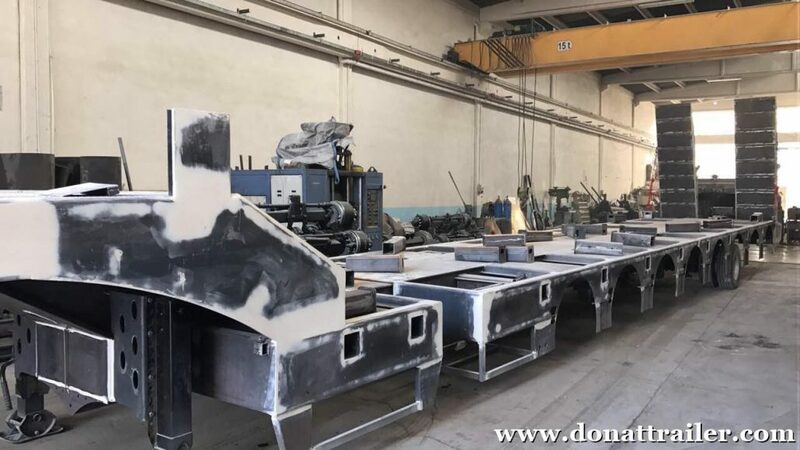 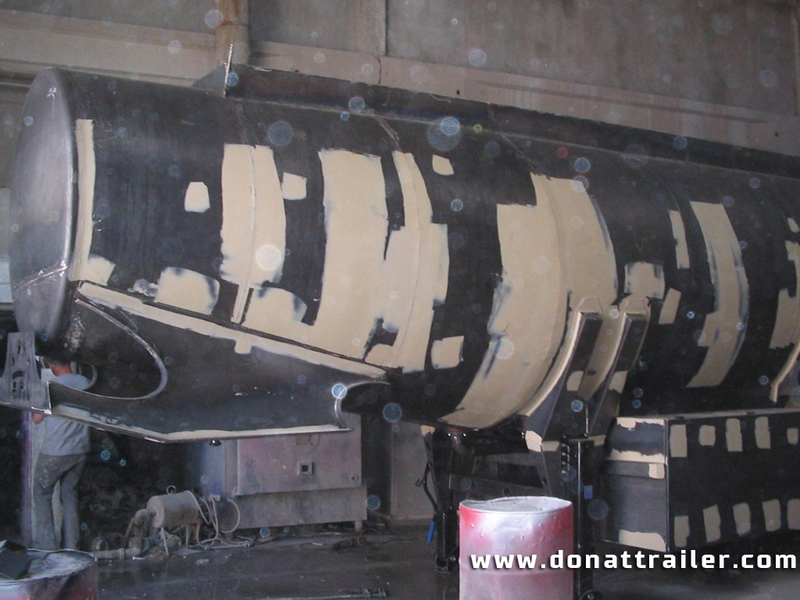 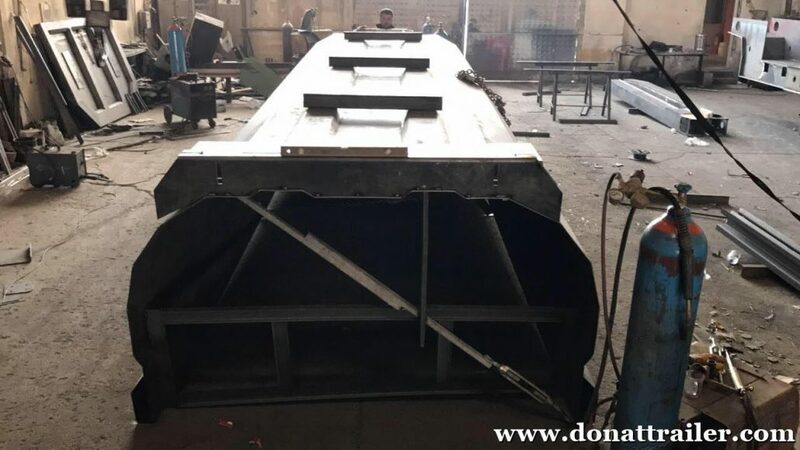 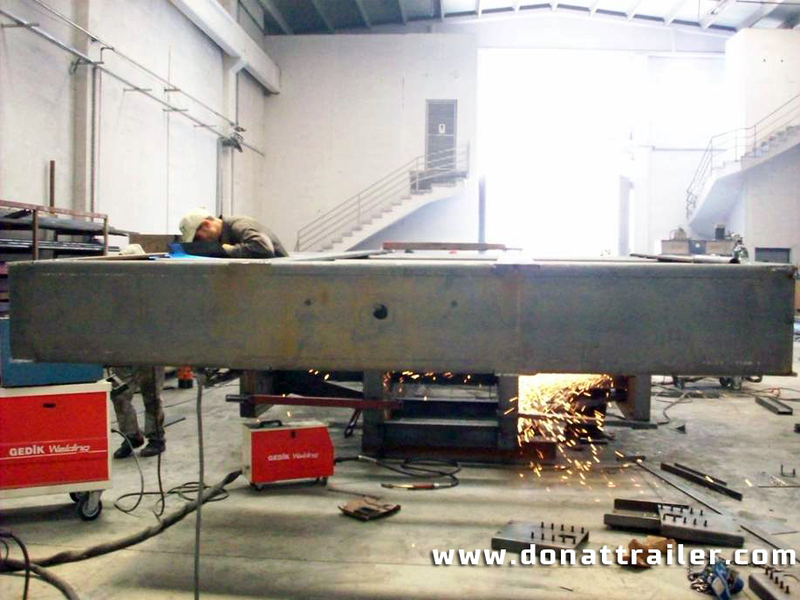 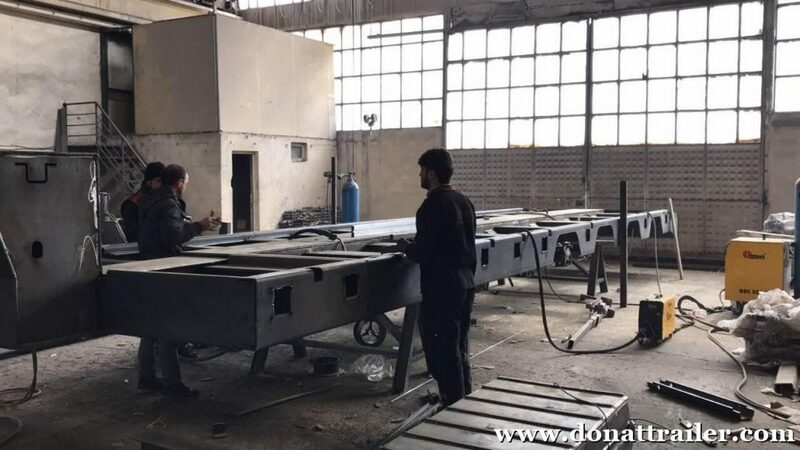 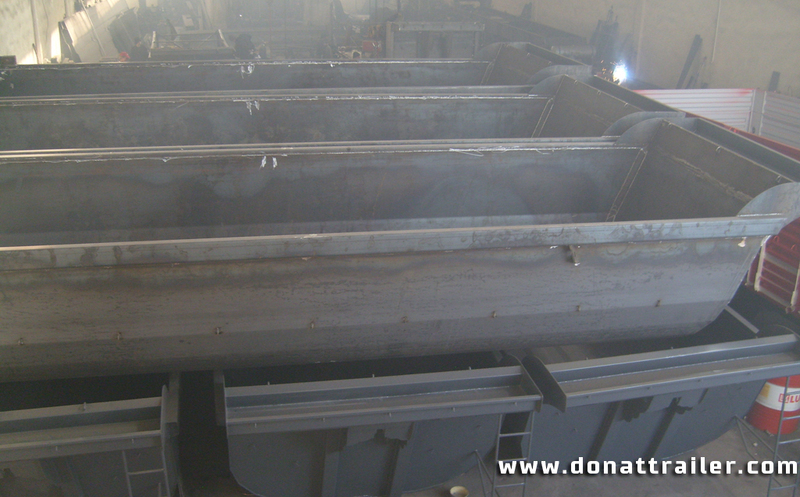 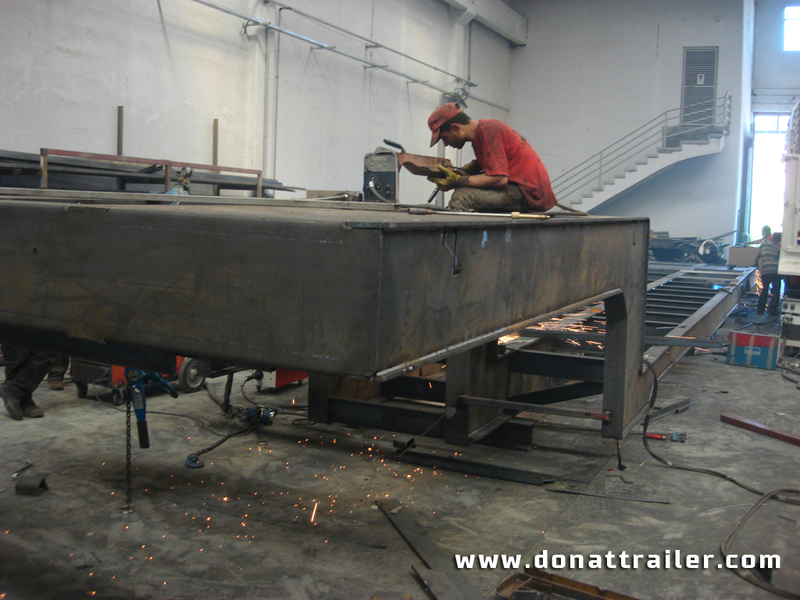 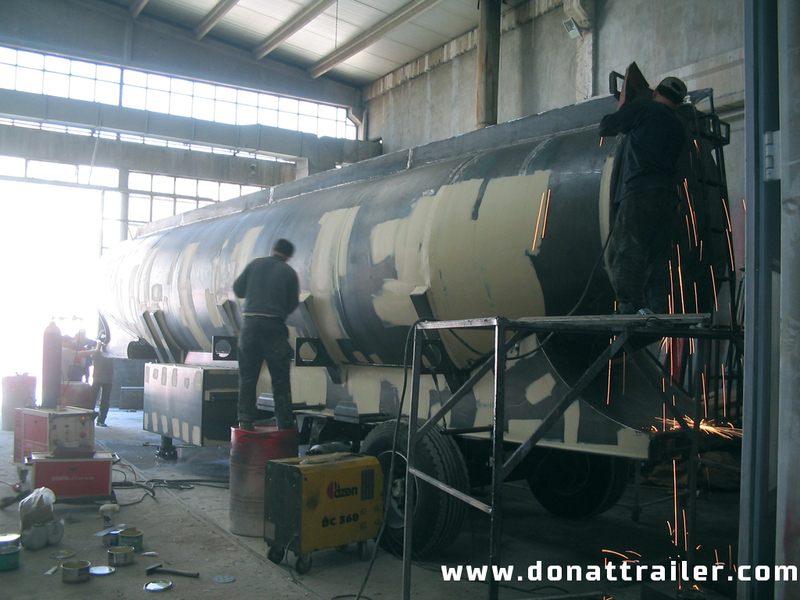 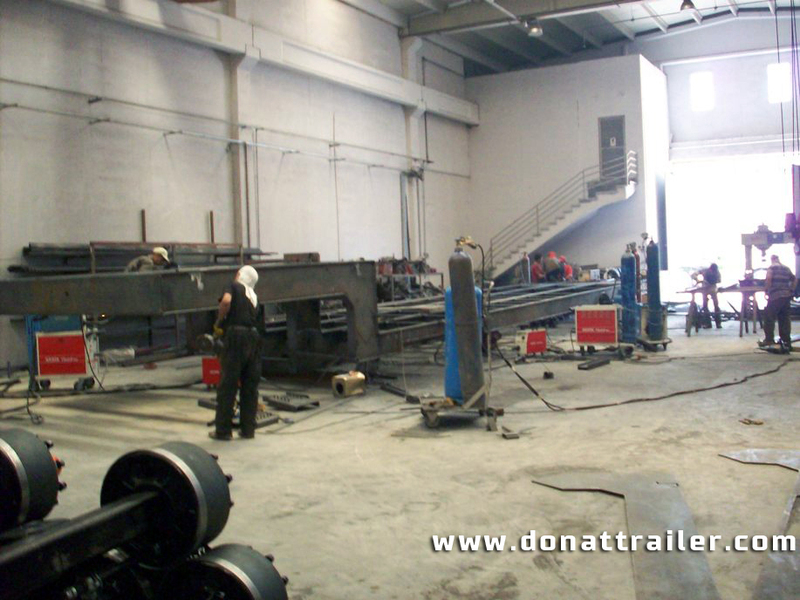 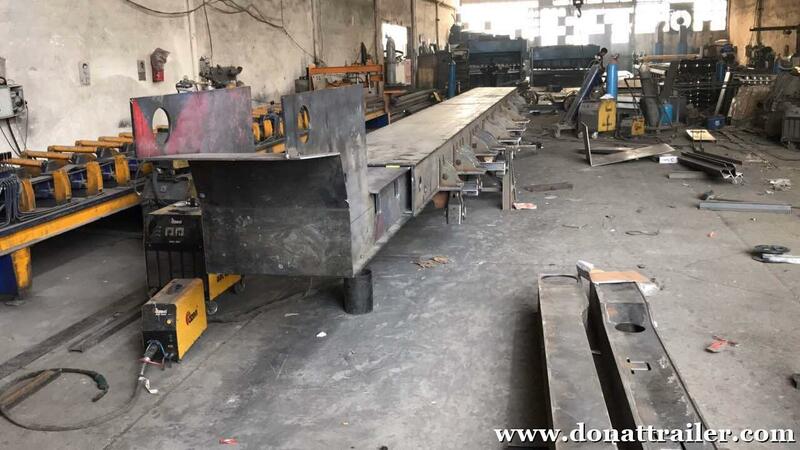 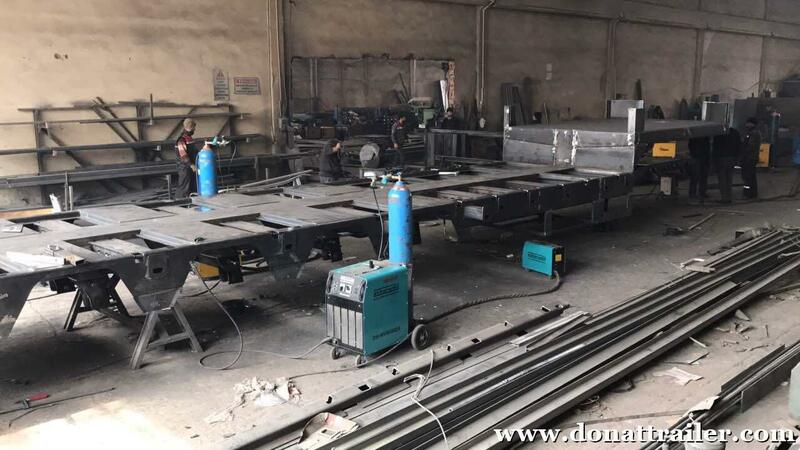 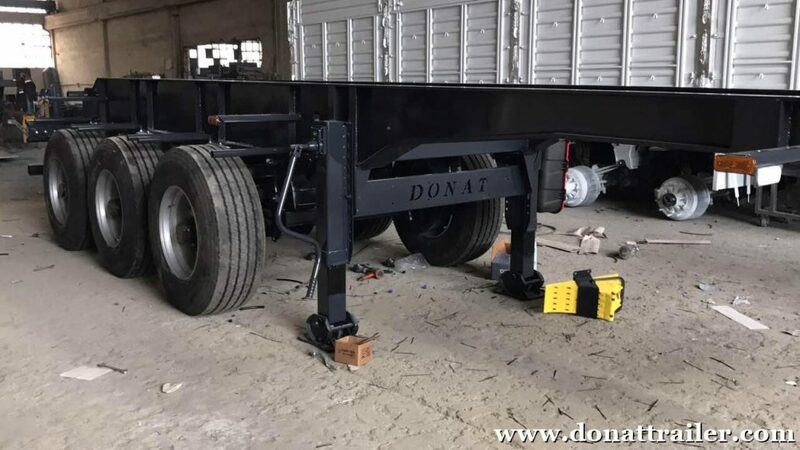 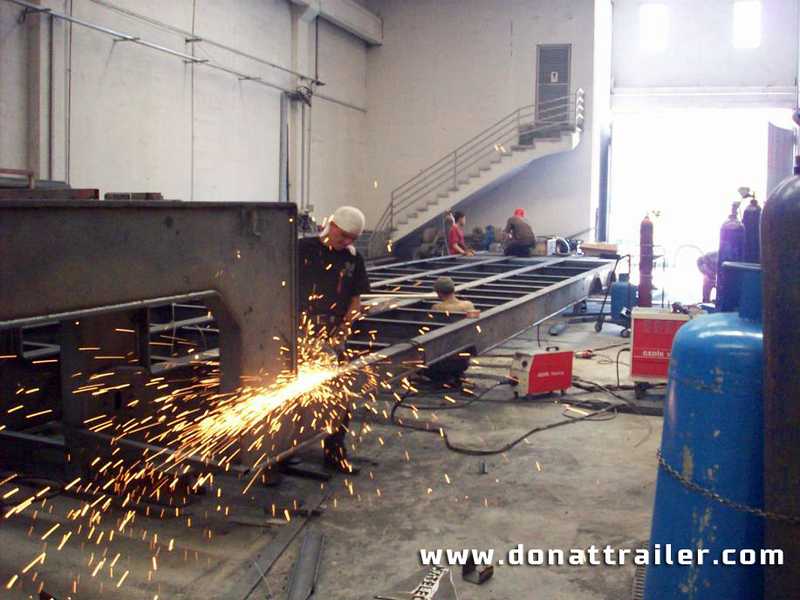 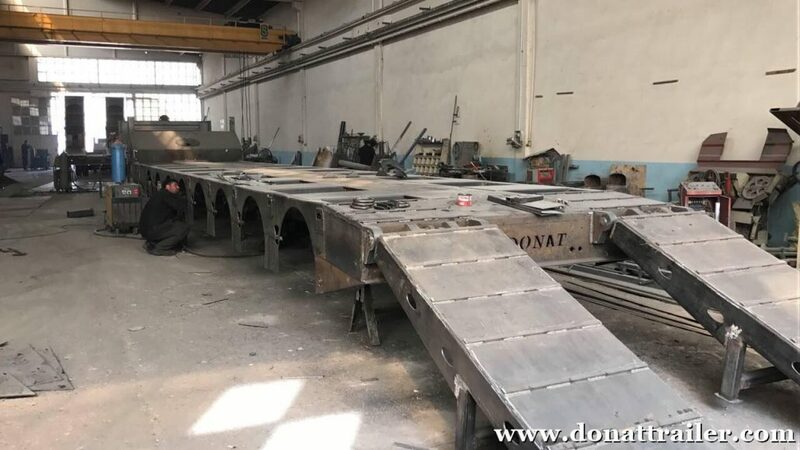 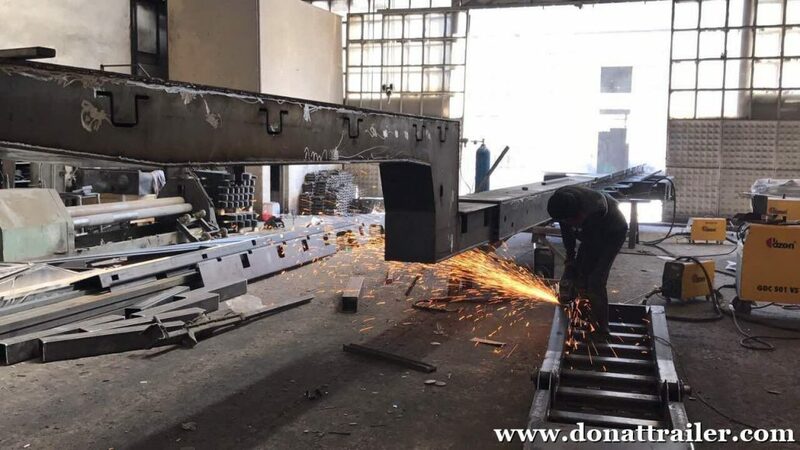 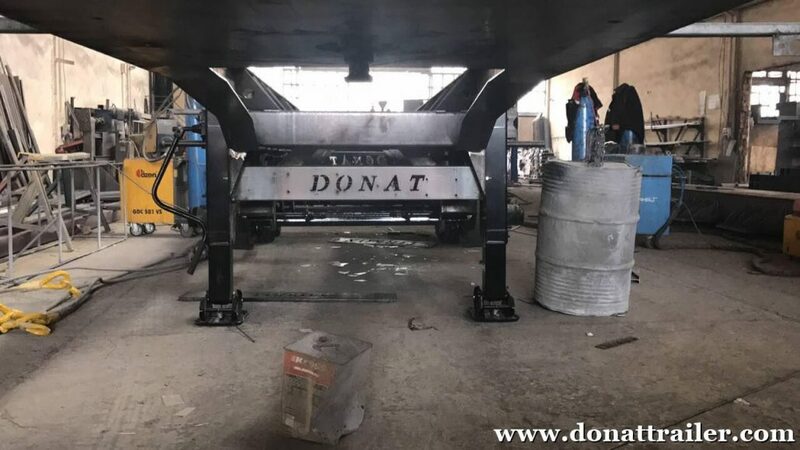 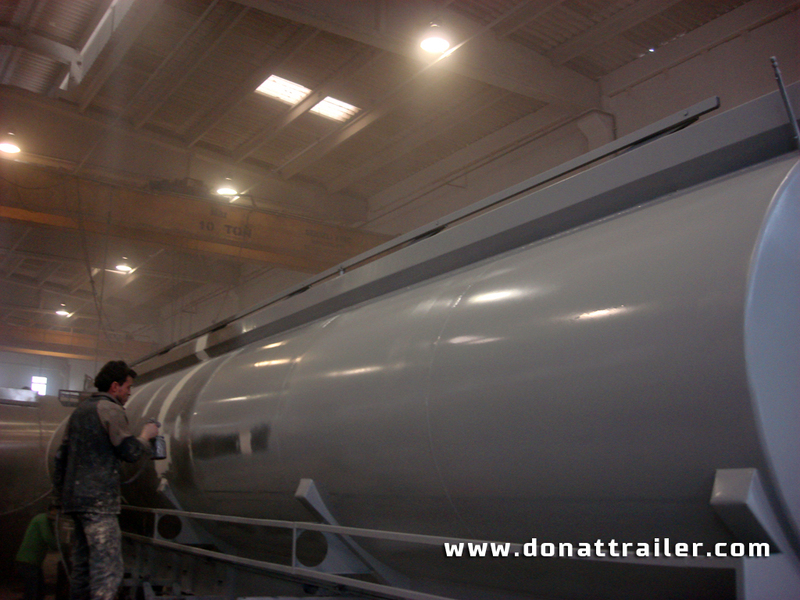 Donat Trailer gathers all these three principles during manufacturing of semi trailers. 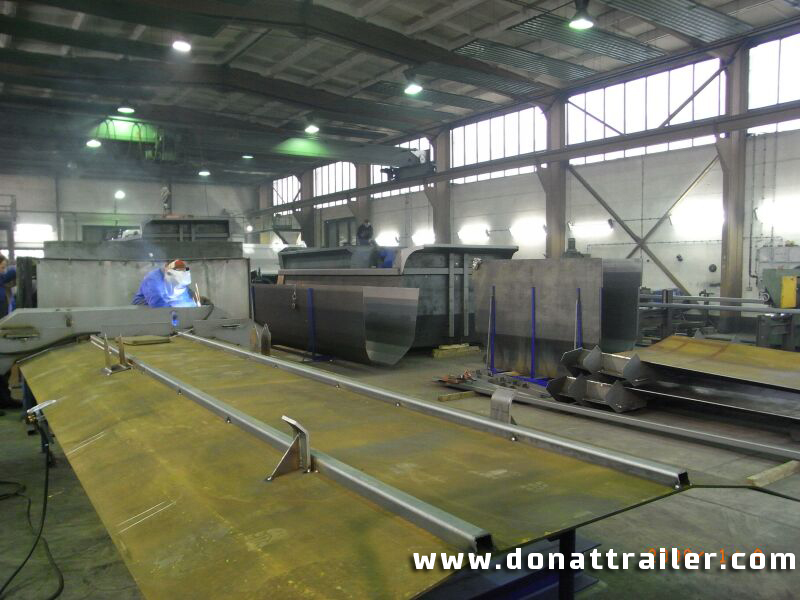 We manufacture and sell semi trailers more than 35 countries in 4 continent. 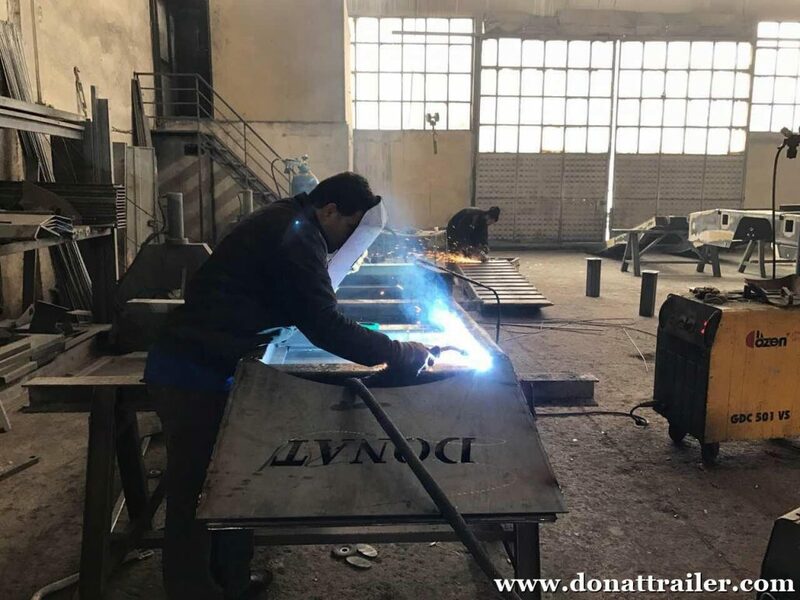 Donat Trailer semi trailer manufacturing facility includes cutting and shaping of steel, welding with automated robots, Sand Blasting, Metalisation and Painting of Semi Trailers.